Hybrid drives need efficient architectures to keep overall system costs low. 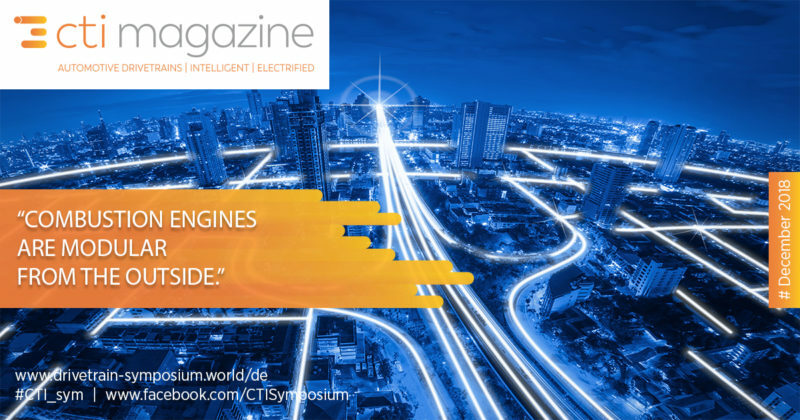 In transmissions, stronger electrification enables measures like reducing the number of gears – do combustion engines have similar potential? 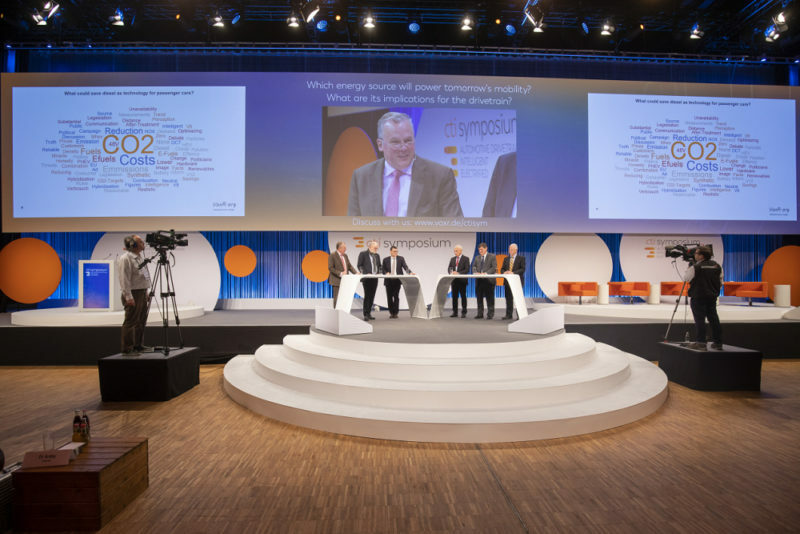 An interview with Professor Uwe Dieter Grebe, Executive Vice President, AVL List. 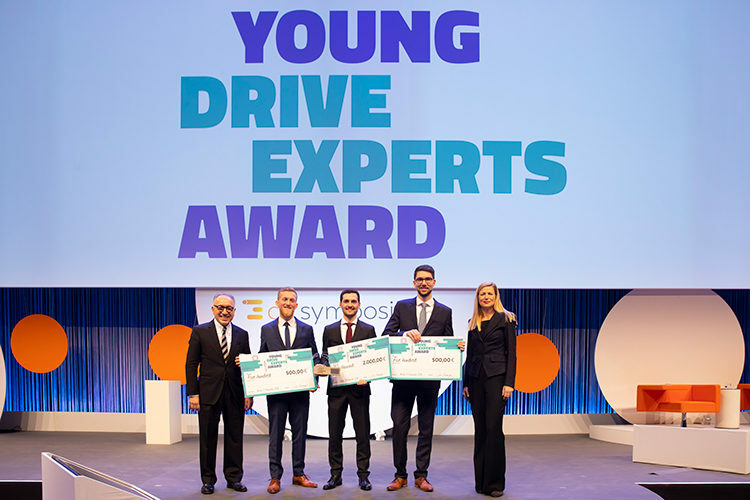 Once again, three candidates qualified for the CTI Young Drive Experts Award at the 17th CTI Symposium: “Automotive Drivetrains | Intelligent | Electrified “. 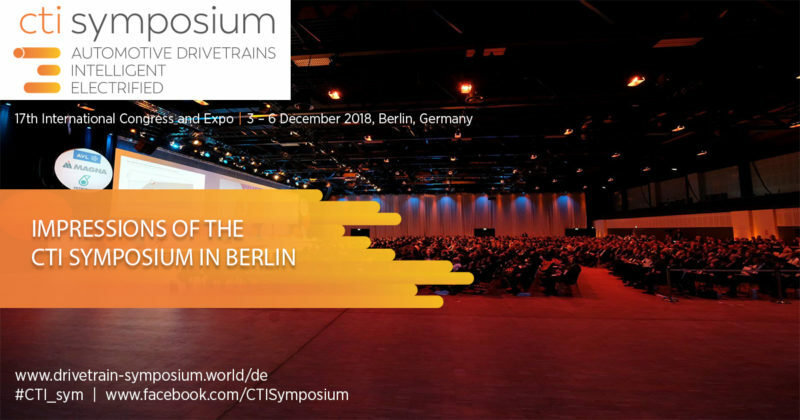 The finalists Lukas Pointner (Technical University of Munich), Marc England (Leibniz University Hannover) and Ruben König (Technical University of Darmstadt) first presented their work in the form of Pecha Kucha presentations to an audience of 1,000 industry representatives. Then the Applausometer determined who placed first, second and third.